In this package, which covers Bangalore, Ooty, Coonoor, Mysore and Coorgis mainly customize for those who want to spend time in the lap of Natural and its beauty. Ghum India Ghum team has personally experienced the tour before customizing this Package, so that each and every comfort of the Tourist can be taken care off. Morning after breakfast, full day free for sightseeing at Coorg. First, visit to Dubare Elephant Camp, a forest camp on the banks of the River Kaveri where bathing and feeding the elephants are done. Dubare elephant camp in Coorg is the perfect destination to enjoy Elephant rides and bird watching. 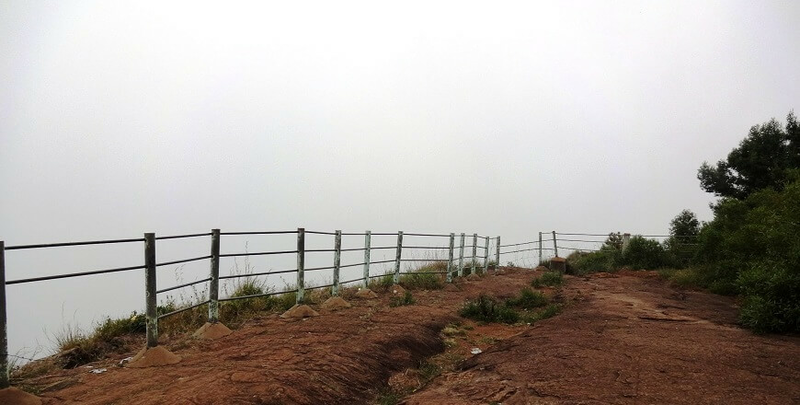 Afternoon, proceed to Talacauveri - located in the picturesque location of Brahmagiri hills. Talacauvery is the origin of River Kaveri, a beautiful Talacauvery Temple built around it, Climb Brahmagiri peak and then visit to Bhagamandala. Bhagamandala is famous for the confluence of the three sacred rivers, Kaveri, Sujyothi and Kanike. Visit to the temple dedicated to Bhagandeshwara (Lord Shiva) and get the blessings. Return to hotel and overnight stay at Hotel. After breakfast check out the hotel and proceed to Bangalore. Enroute, visit to Kaveri Nisargadhama, wonderful picnic spot situated on the banks of River Kaveri at Kushalnagar and Srirangapatana, which was the capital of the warrior king Hyder Ali and his son Tipu Sultan, having magnificent monuments. On arrival at Bangalore, you will be transferred to the Railway Station or Airport.